The bucket himself striking himself with tasty Shima-no-sui is a game against time when raised from a boiled rice just before eating. Shima Onsen with a long history as a hot spring medical treatment field. Soba is good, digestion is good, you can eat crisp. The beginning of the hotel was also such a soba restaurant. 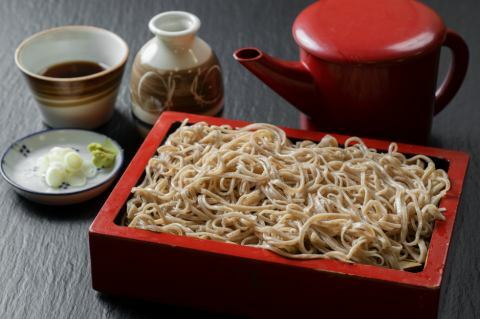 The taste of soba noodle at that time has not changed, and we will offer it at dinner now. Please enjoy the traditional taste. 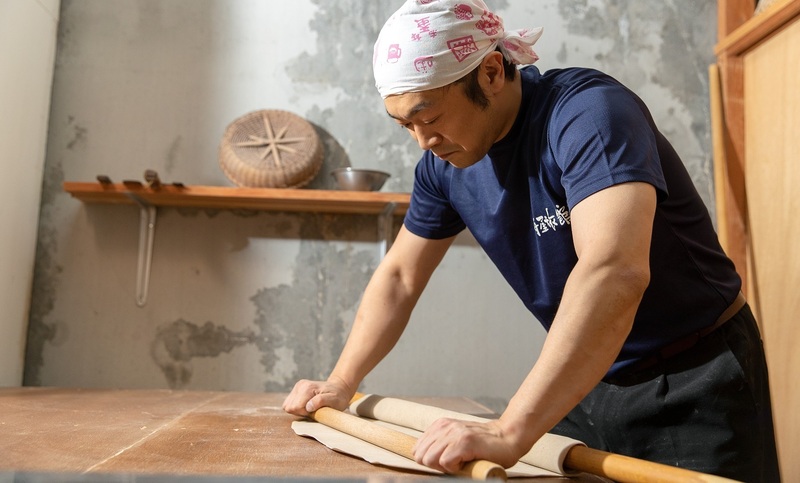 It is also possible to order additional soba!